Since 1991, we've been producing golf course construction mixes meet USGA® recommendations for rootzone sand. We take pride in producing high quality, consistent materials for many of the midwest’s finest courses – Valhalla, Bridgewater, Purdue University's Ackerman and Camperman Courses, Crooked Stick, Brickyard Crossing and Meridian Hills to name a few. 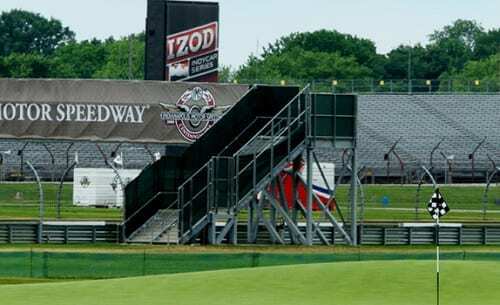 Golf courses take a beating … from player-induced divots and closely mown fairways to the lightening quick green speeds preferred by today’s golfer to unpredictable and sometimes brutal Indiana weather. Golf course superintendents are expected to overcome considerable challenges. 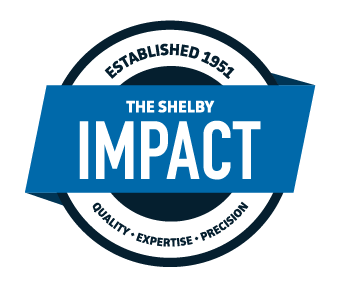 Shelby Materials provides high quality and consistent maintenance materials to help them overcome those challenges.